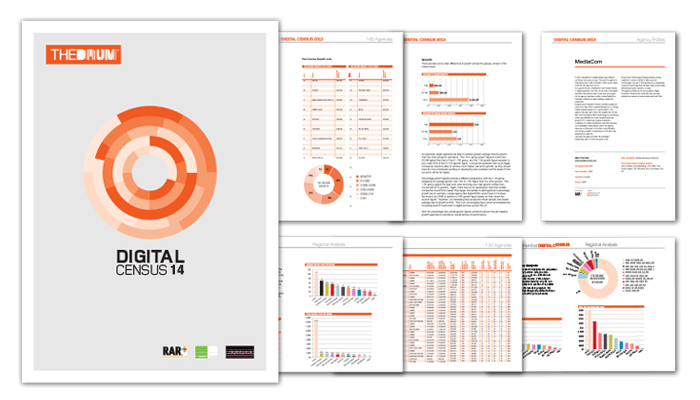 We are really proud to have made The Drum Digital Census 2014, which provides the most comprehensive review of agencies supplying digital services in the UK. The census reviews the massive growth and the key players operating in this exciting space. We are really proud to have ranked 14th in the overall client satisfaction poll and 26th overall in the peer poll out of the top 100 agencies in this sector.